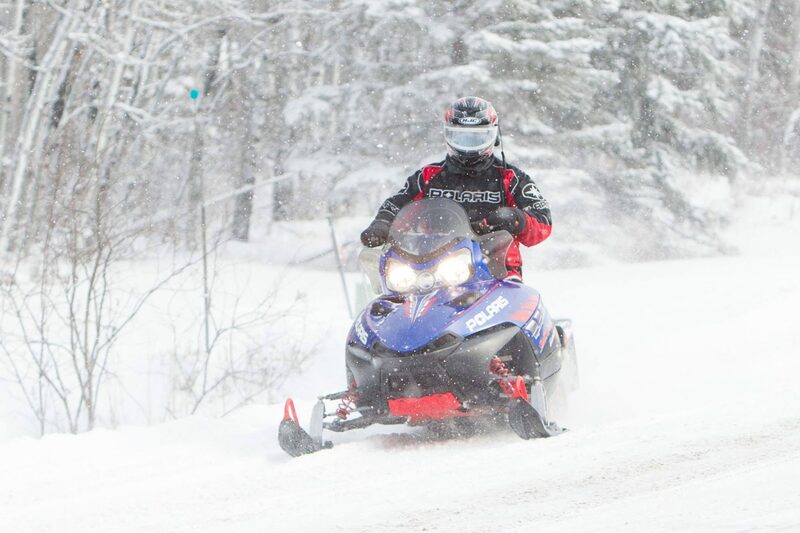 Join us for our annual snowmobile ride in support of Adult & Teen Challenge Thunder Bay. Registration includes ride participation, meals, a chance at some great checkpoint draw prizes and awesome fundraising prizes! Register and start fundraising early for your chance to win the grand prize of a 2018 Yamaha Sidewinder!